Ponderiffic Adventures brings over 20 yrs of experience to the landscape industry and is a second generation landscape builder. Ed also brings experience from the field of agriculture as a Certified Crop Advisor and possesses a Masters degree in Plant Science. 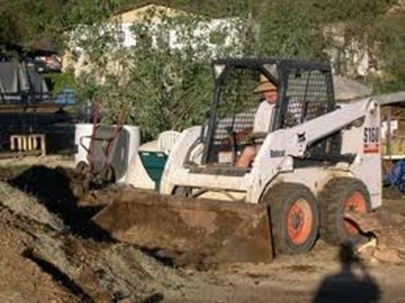 Ponderiffic has assembled a crew of determined landscapers to assist him in the design and construction of Koi Ponds, lakes, wetlands, streams, fountains, waterfalls, pondless waterfalls and water features of all sizes. Ponderiffic Adventures has been involved in the design and creation of projects ranging in size from small backyard ponds to 5 acre ponds. There is no project too big or small for our team of trained experts. We have the expertise to design and build virtually anything our customers can think of. 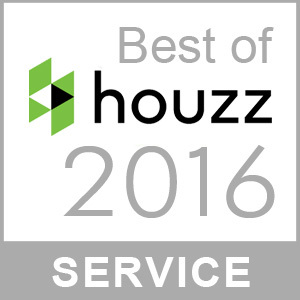 Equally as important, we have satisfied customers all over Southern Ca who will invite you out to look over their project for reference. Feel free to look over our galleries and see for yourself if the quality of our work is in line with your own expectations for your project. Call Ponderiffic today for a free estimate on your next project. 951-368-8614 or use the Contact us to set up an appointment.